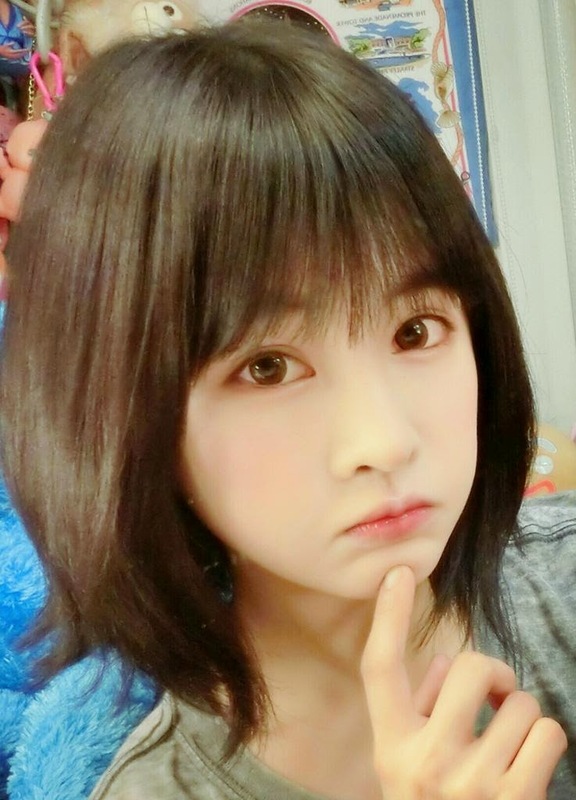 Sporting her short hair, here comes the adorable BoRam of T-ara! Check out her cute self-camera picture below. 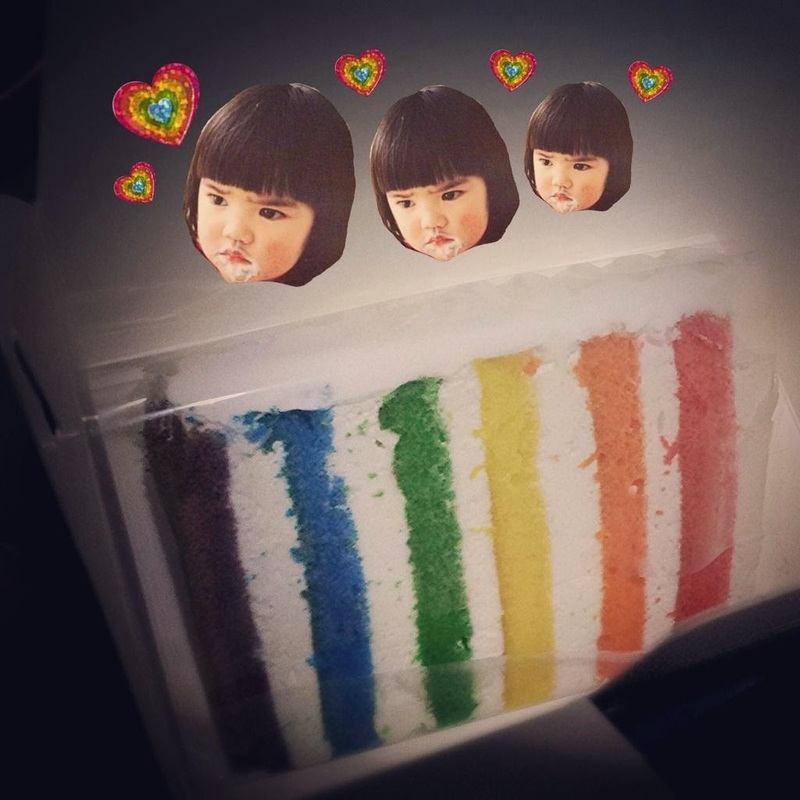 After that, she also shared, "I promised to not eat any sweets anymore but because it doesn't seem right to ignore such a cute and yummy-looking snack...just one piece...Chop.♥(>_<)*"